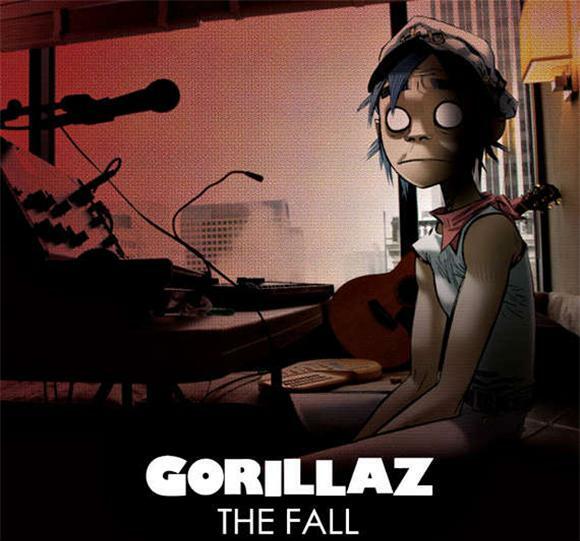 The Fall, the latest "album" by Damon Alburn's shape-shifting Gorillaz project, was recorded entirely on an iPad and released for free. That in itself might discredit its value for some fans, but it shouldn't; recalling a time before the fanfare of guest rappers and vocalists, Gorillaz is at its very core, an electro-carnival, hosted by Albarn's iconic voice. The Fall is just that (and nothing else), and it is reminiscent of the first self-titled album and everything that helped the world fall in love with these cartoon characters in the first place.